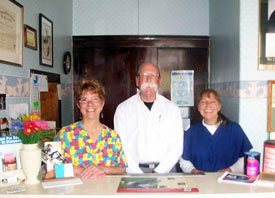 North Hill Veterinary Hospital, Inc. also provides Akron, OH with boarding and grooming services. 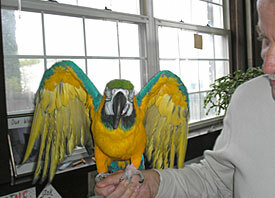 We work hard to keep your pets healthy and happy. Our friendly and professional staff also offers pick up and delivery services for your convenience. Why would you Board your pet anywhere without direct veterinary supervision & assistance. Guaranteed effective flea treatment for your pet & home. Keep your special family pet close to you forever. Choose one of our lovely urns made by Bradford Clocks, Ltd.